Celebration of life services for Donald Ray Revell, 88, Enid resident, will be held on Wednesday, November 14, 2018 at 11:00 a.m. in the First Baptist Church with Pastor Kelly Russell officiating. Arrangements are under the kind guidance of the Amy Stittsworth Funeral Service. 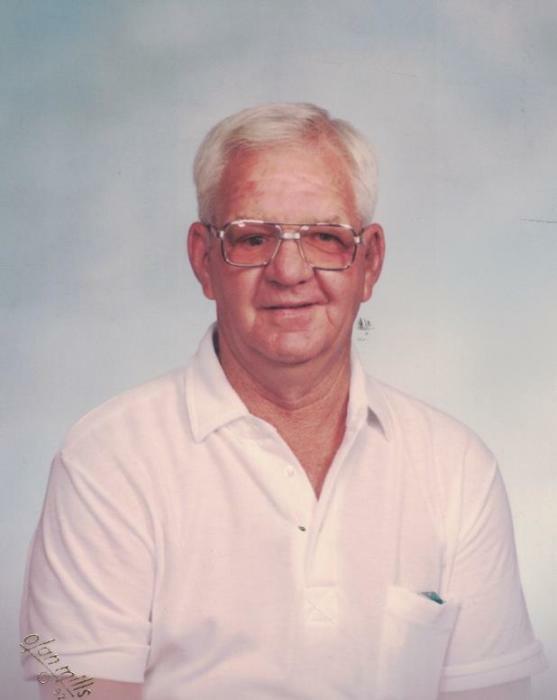 Don was born on November 27, 1929 in Garber, Oklahoma, the son of Elmer and Volena Logan Revell, and passed away peacefully on November 9, 2018 at his residence. He was raised in Garber. Don married Rose Marie Kliewer on February 14, 1961 in Enid. They made Enid their home. Don worked as painter for Vance Air Force Base, and worked as a custodian at Waller Junior High School. In his younger years, he worked as a harvester. Don is survived by his wife, Rose of the residence; son, Jerald and wife Cindy Revell of Enid; daughters, Kimberly Lee of Enid, Ann Marie Ingold of Haven, Kansas; six grandchildren; brothers, Elmer Revell and J.D. Revell, both of Enid; sister, Sandra Spurlock of Albuquerque, New Mexico. Don was preceded in passing by his parents, two brothers and two sisters. Remembrances may be shared online at www.stittsworthfuneralservices.com.